. Published on 15/09/2017 . This is a guest blog by James Hobbs – From Buckinghamshire, James has been gardening most of his life and is learning new things every day. Check out James’ profile on GardenTags. 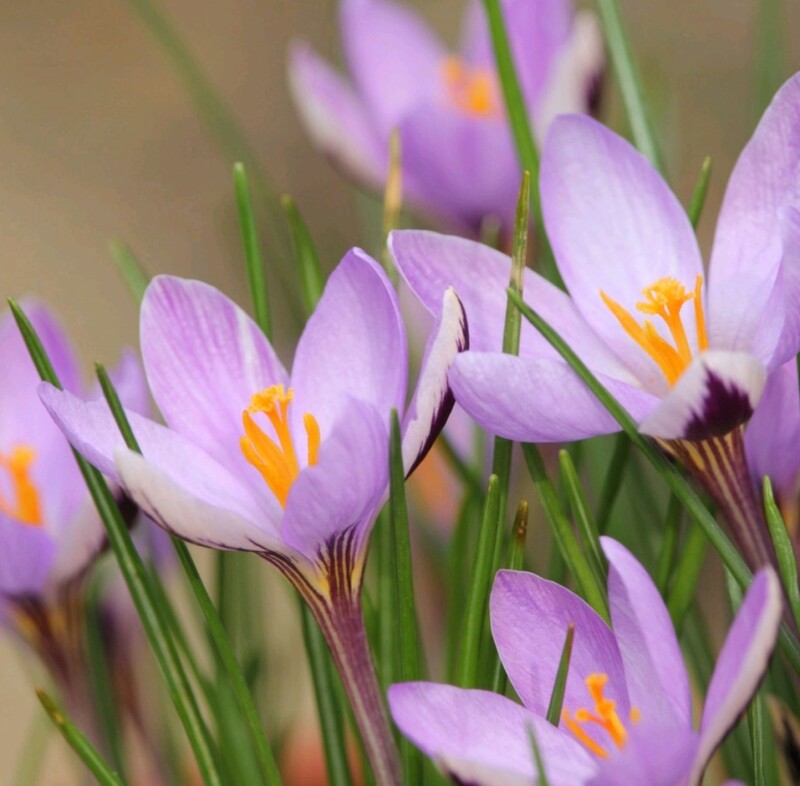 You’ve probably noticed that most garden centres are now getting their spring bulbs in stock like daffodils, crocus and tulips. You may feel like summer is only just ending but it’s never too early to think about spring bulbs. In this blog I’ll let you know how to go about planting your pots up for lively spring colour and enduring garden interest. Most bulbs work well in pots, for a great spring display try planting them in layers. As not all bulbs need to be planted at the same depth. By planting them in layers this will allow you to have different bulbs flowering at different times, which means you can have a steady stream of colour all spring! Tip: if you plant winter bedding at the top of the pot you will get even more colour! Just remember to raise the pot to avoid them sitting in water during the winter. In my next blog I’ll show you how to naturalize your spring bulb planting. If you have a point of view or a story to tell, put it down in a blog or a video. Send it to us at hello@gardentags.com. James has been gardening for most of his life but is still learning new things. He's also an active member of his local gardening club in Buckinghamshire.